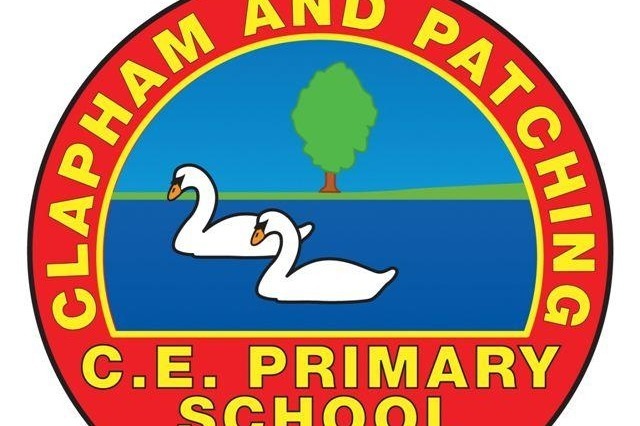 On Saturday 12th May 2018, staff from Clapham and Patching School will be taking part in a 10km sponsored walk to raise money for the school. We are a small school, who are feeling the effects of the recent cuts to our budget. This has meant that we have not been able to provide the children with all of the resources and opportunities that we previously have. Any money that is raised will be used to support children throughout the school with their education both inside and outside of the classroom.